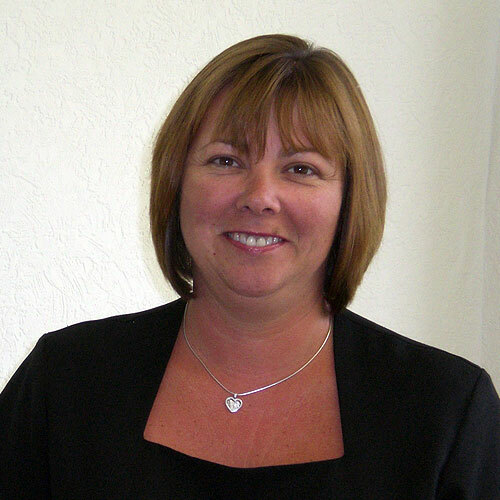 Suzy is our longest standing employee with over 25 years experience. 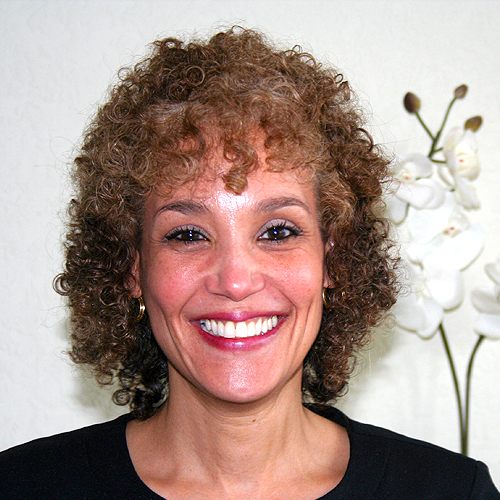 She works with dentist James Pegg. 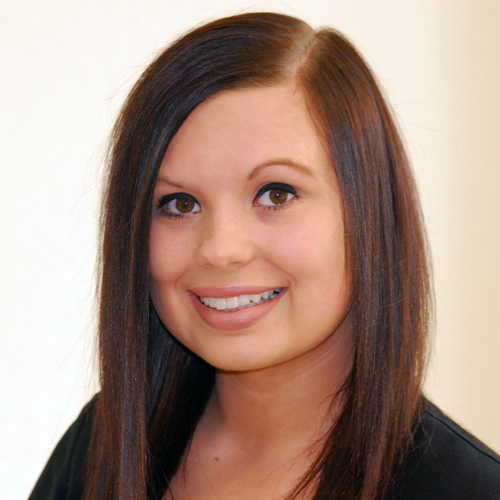 Rebecca joins the Linden House Dental Practice team on reception. 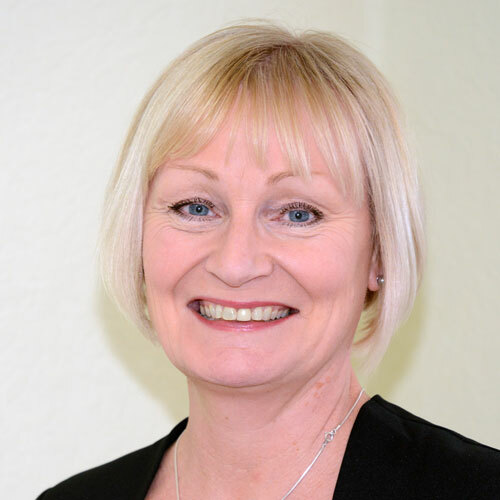 She is passionate about delivering excellent customer care and with 20 years experience within the dental industry is happy to answer any queries or help in any way she can. 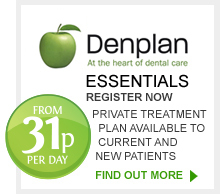 Jenny is a qualified dental nurse with expertise in children’s dental health education. 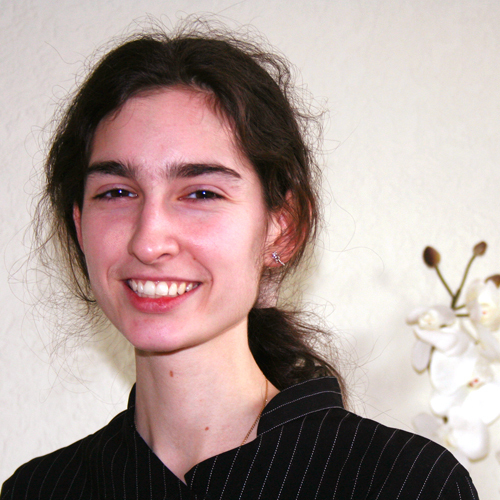 She has recently gained an advanced qualification in Radiology and works alongside Alison Wray. Lorraine helps out on reception and is also a qualified dental nurse working with our hygienists. 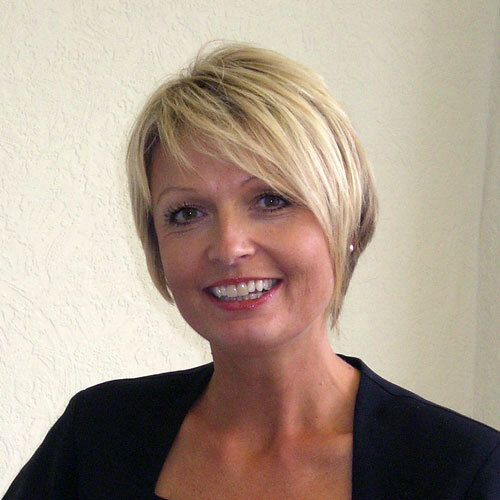 Karen is also a qualified dental nurse with xray qualifications and works alongside Sian Hales on a day to day basis. Frances handles the day to day administration and computer records at Linden House.